"Pretty Little Liars meets The Breakfast Club" (EW.com) in this "flat-out addictive" (RT Book Reviews) story of what happens when five strangers walk into detention and only four walk out alive. Only, Simon never makes it out of that classroom. Before the end of detention Simon's dead. And according to investigators, his death wasn't an accident. On Monday, he died. But on Tuesday, he'd planned to post juicy reveals about all four of his high-profile classmates, which makes all four of them suspects in his murder. Or are they the perfect patsies for a killer who's still on the loose? 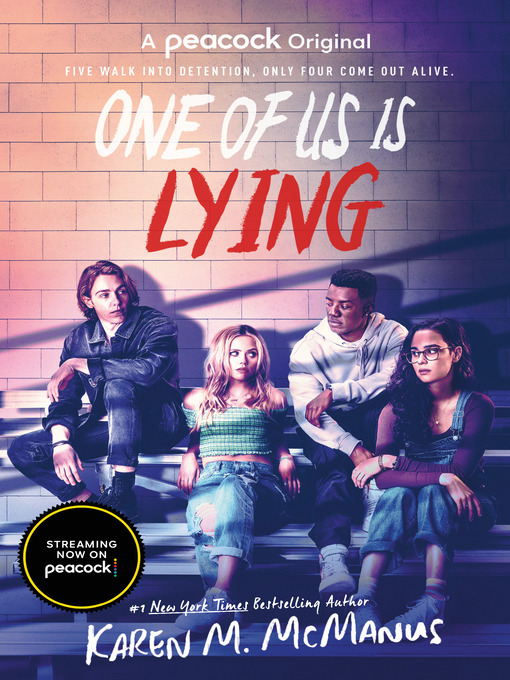 And don't miss Karen McManus's new novel Two Can Keep a Secret that Bustle says is "a must-read YA thriller if you love Riverdale and Sharp Objects."